In my ongoing quest to find exciting travel experiences, I am joining with Mercury Himalayan Explorations to creat a Unique Explorations division for them. This is the first of our many offerings which I hope you will feel compelled to sample. After careful research, ensuring the experts are in place and much happy planning, we are pleased to share our first international off-road adventure into the romance of the Egyptian Sahara. We have decided that the perfect way to bring in this new venture would be over the New Year, so join us to discover the panoramas and mysteries of this ancient land on a self drive expedition through it’s heartland. The best off road team in Egypt will guide us through the desolation of the Great Sand Sea. Our trip will start with a brief tour of Cairo and the Pyramids, maybe the Museum or a cruise on the Nile if time allows. We visit the ancient library at Alexandria, the most significant library of the ancient world, it was destroyed by Ceasar in 48 BC and has been restored to great magnificence in 2002. Carry on to visit the World War II Memorial at El Alamein; the Oasis of Siwa, one of Egypt’s most isolated settlements, home to a tribe of Berbers, and the ancient oracle of Amon that led Alexander to Greatness. We will have specially modified 4×4 vehicles, which we will drive under the guidance of experts. The outdoor cooks will stir up lavish Mediterranean cuisines. This trip will run as an explotatory one and there may be some changes to add variety or excitement along the way. Day 1: 26th Dec: Arrive at Cairo – Pyramid visit – Egyptian Museum We will be met at the Cairo airport and escorted to the hotel. Wash and head into town for a lovely local lunch in a traditional garden restaurant. We will have time to visit the Pyramids of Giza and gaze at the enigmatic Sphinx. Before returning for dinner and a good nights sleep at the hotel. 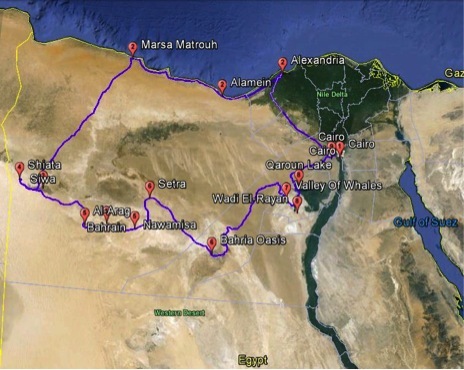 Day 2: 27th Dec: Cairo to Marsa Matrouh via Alexandria and Al Alamein, (525 Kms) After an early breakfast we will board our coach and drive North 220 Kms to Alexandria. Founded in 331 BC, Alexandria is today the second largest city of Egypt. 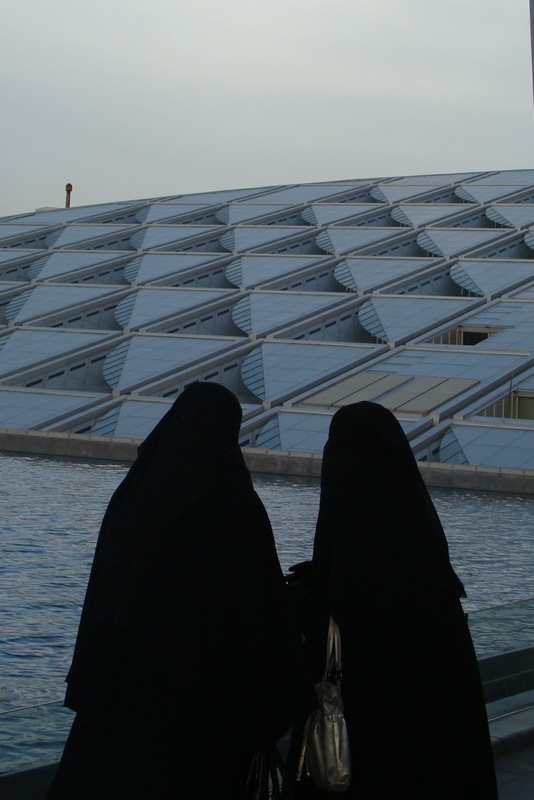 In Alexandria we will take a brief walk along the sea front, visit the library which houses the largest collection of books in the world and have a great Mediterranean sea-food lunch in a local restaurant. From Alexandria drive another 100 Kms to the World War II battle ground of El Alamein. It was here that the Allies scored two crucial victories over the Axis forces. The cemeteries here are have thousands of graves of soldiers from both forces that died defending their lines. 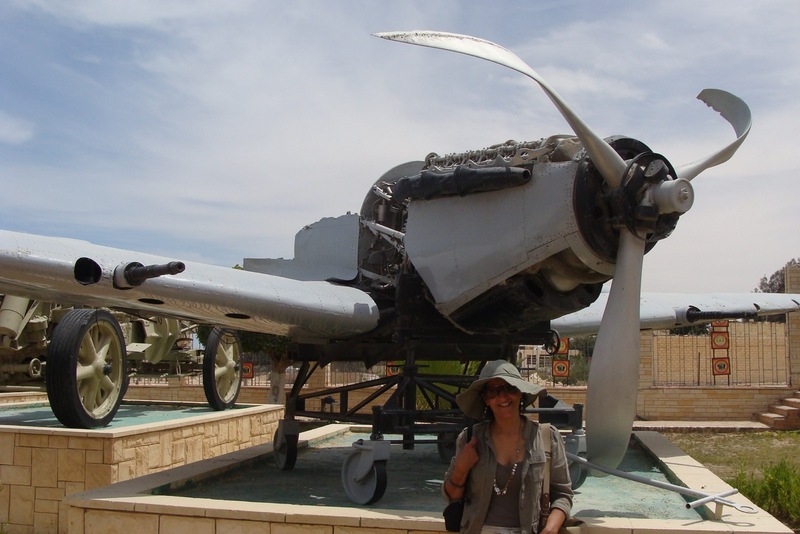 It is said that the outcome of World War II was decided in El Alamein. The museum brings alive every Commando comic you ever read. Drive on to the coastal town of Marsa Matrouh. The desert meets the deep blue Mediterranean and makes an amazing sight. 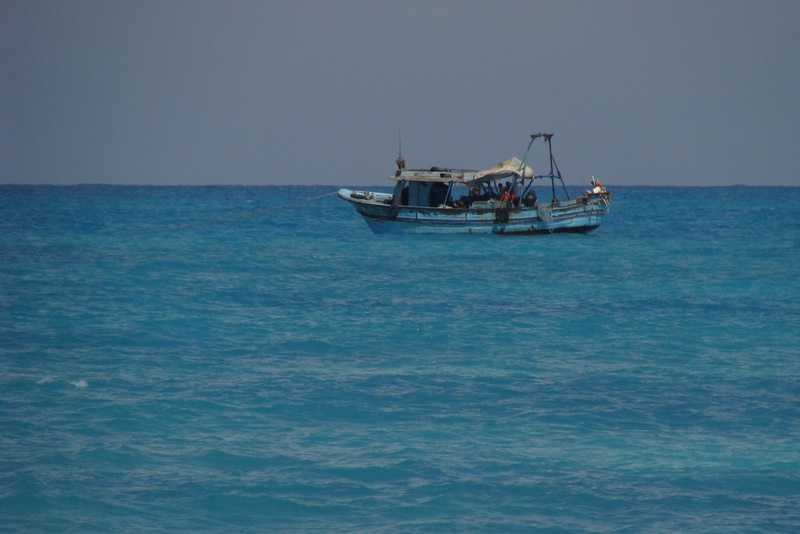 Marsa Matrouh provides an ideal break from the long journey West. 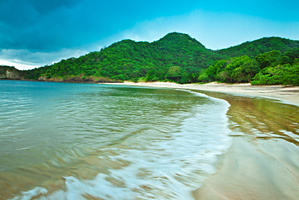 Hopefully we will have some time to enjoy the beach either in the evening or early morning before we continue our journey. Dinner and overnight at the hotel. Day 3: 28th Dec: Marsa Matrouh to Siwa Oasis (300 Kms) We now head south to the remote settlement of Siwa. 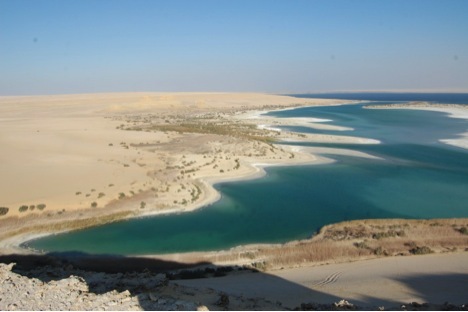 Located between the Qattara Depression and the Egyptian Sand Sea, Siwa is one of the western most settlements in Egypt. It is the home of the Oracle of Amon that Alexander came a great distance to consult. There are also cenotaphs of ancient pharaohs and an oasis that time has bypassed. We visit Cleopatra’s bath, maybe do some cycling and definitely take a donkey cab. Dinner and overnight at hotel. Day 4: 29th Dec: The Shiata lake drive Now we start driving!! We get our specially modified 4×4 SUVs. After a short briefing and do’s and don’t’s, we will take a 120 Kms round trip through the Siwa dunes to the Shiata salt lake. An outdoor lunch by the lake and a chance to sit floating in the dense waters of the oasis. We can Return to Siwa followed by dinner and overnight at the hotel. 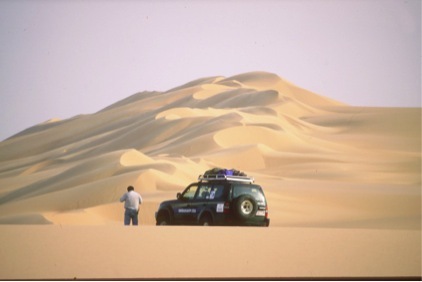 Days 5 & 6: 30th & 31st Dec: Drive to the Great Sand Sea and camp overnight in the dessert. After an early breakfast we will load up our cars and leave on our self contained drive South East into the northern part of the Great Sand Sea, an unbroken mass of dunes that roll over the barren frontiers of Libya and Egypt. Parallel dune ridges run north-south for hundreds of miles! Until the 1930s, this hyper-arid region had barely been explored, but during WWII, clandestine German and British desert patrols, including Count Almasy, aka The English Patient, probed this remote area, spying on each other’s movements. Today, the area remains largely unvisited and remote. During these 2 days in the Great Sand Sea we will visit the lakes and settlements of Sitra, Nawamesa and Bahrian till we arrive to the Baharia Oasis. The Baharia Oasis provides an ideal backdrop to bring in the New Year. All meals are prepared by our outdoor caterers and we camp overnight for these mid desert days and nights. Day 7: 1st Jan: Drive to Wadi Al Hitan (Valley of Whales) Breakfast at camp, drive from El Bahria Oasis east, on asphalt for about 250km and then go off-road heading south into a completely different type of landscape. 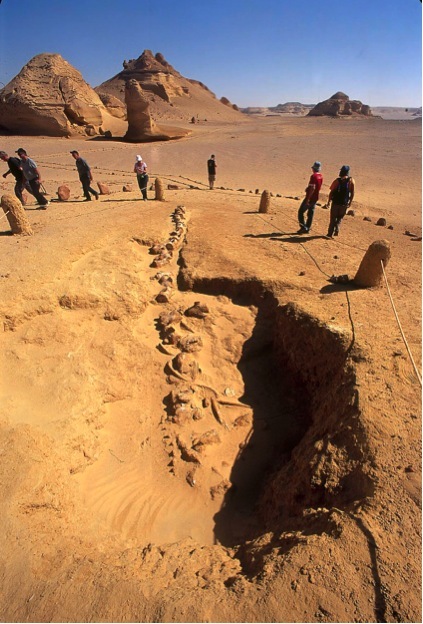 We will head to Wadi Al Hitan, the Valley of the Whales. The site reveals evidence for the explanation of one of the greatest mysteries of the evolution of whales: the emergence of the whale as an ocean-going mammal from a previous life as a land-based animal. No other place in the world yields the number, concentration and quality of such fossils, nor their accessibility and setting in an attractive and protected landscape. This is a UNESCO World Heritage site. We will set up camp for the night in the valley. Day 8: 2nd Jan: Drive to Wadi El-Rayan Our last day of desert driving takes us to Wadi El Rayan – stretching about 65 km southwest of Fayoum city and 80 km west of the Nile River. The Wadi offers great sand dunes, sulphur springs and some of the largest waterfalls in Egypt. After visiting Wadi El-Rayan we drive up north from a point at the western tip of Lake Qaroun to meet with the asphalt road back to Cairo. Check into your hotel. We will meet for a farewell dinner. Day 9: 3rd Jan: Pick up from hotel to airport for departure. The morning is free to go around the city. Lunch is on your own. Great options are a visit to the Cairo museum that houses more than 120,000 antiquities including the famous burial treasures recovered from King Tutankhamun’s tomb and or a cruise on the Nile. In the evening we will all transfer to the airport to board our flights back home. Final payments may vary marginally because they will depend on the rate of exchange when we make the final transfers. By 10th December: Balance payment for all extra service costs. Comprehensive Damage Waiver: As a driver you are liable to pay any damages to the vehicle up to a maximum of Rs. 55,000. This amount is per car and can be shared with all 4 or 2 people in the car. This damage will include any body damage, under body damage, and damage to suspensions and axles caused by negligent driving. Guests will be required to settle this on the spot before departure from Egypt. Arrive San José. You will be picked up the airport and taken to your hotel in the nation’s capital. Tonight the group meets up for a welcome toast by your trip leader and then you have the option to go out on the town for dinner. We’ll stay overnight at the four-star Hotel Indigo(cost of dinner, not included). After an early morning departure from San José, we will travel east, driving through Braulio Carrillo National Park and enjoy breakfast at the Río Danta. We travel through banana plantations towards the Atlantic lowlands until we reach our starting point in the Tortuguero National Park Station on the Tortuguero River. Tortuguero is a lush tropical paradise with a series of navigable waterways for exploration. There are no roads in the park making it a true wilderness experience. This tropical sanctuary is home to over 300 species of birds and many animals. While most visitors to the park travel by motorized launch, we will explore the waterways by sea kayak – a much more active and fun way to quietly experience the flora and fauna. We will pull over for a delicious lunch and then continue meandering through the lush forest till late afternoon. 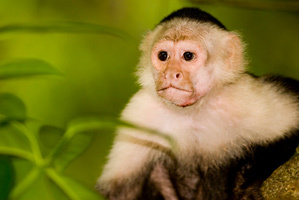 A full day in Paradise Enjoy a full day at Rios Tropicales Lodge! 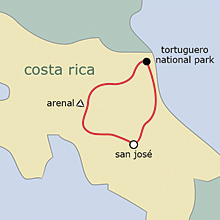 Take an optional early morning bird-watching hike with your guides to see toucans and many other species. Upon return, breakfast will be served and then after a little rest, a full day of adventures; like enjoying a 4-platform canopy tour thru the forest of our Private Reserve or visiting the lodge conservation project “Plant for the Planet” where you will plant a native tree and receive a certificate that indicates that you participated in the program which is part of the United Nations Environmental Program “Billion Tree Campaign” or hike to “wake up” waterfall and a experience the new canyoing tour. Arenal and the Peñas Blancas River Morning hike near Arenal Volcano, with the rest of the morning and early afternoon free to relax. Late afternoon Twilight River Safari to experience the transition of the jungle from dusk to darkness, followed by a traditional Costa Rican dinner at the home of a local family. Arenal Morning kayak paddle on the lake’s calm waters, with the beautiful volcano as a backdrop. Afternoon drive back to San José. Farewell dinner in the evening. Depart for Cancun or home. The Mountain Paradise Lodge sits at the base of Volcan Arenal, and features spectacular views. If you’re lucky, you may even get a glimpse of lava in the evening! 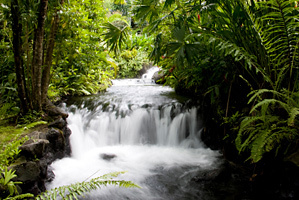 This hotel’s lovely setting, pool, and jacuzzi allow guests to truly enjoy the relaxed pace of the Arenal region. Nestled in the lush rainforest, this is the ideal hideaway for nature lovers and the perfect place to discover the wonders of the Tortuguero National Park. The lodge features lush gardens and rustic accommodations, along with regular visits from brightly colored exotic birds. Let the sound of the Pacuare River lull you to sleep at this sustainable eco-lodge. This evening’s lodge offers a haven for relaxation and immersion in tropical sights and sounds. The lodge features open air gathering pavilions with thatched roofs and comfortable hammocks swinging in a gentle breeze. Guests enjoy ample viewing decks for watching the toucans fly overhead and the roaring river below.